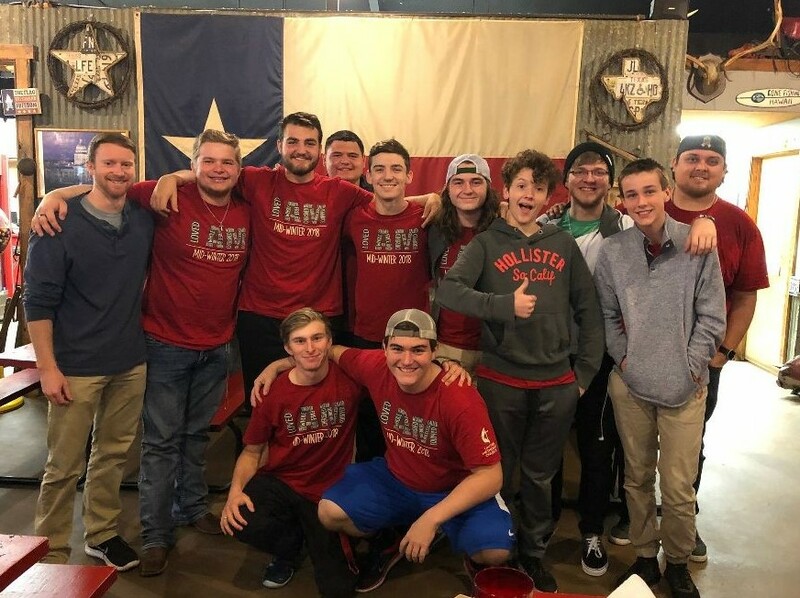 This team consists of youth and adults from across the Central Texas Conference who are using their gifts and passions to be in ministry with and for our church. 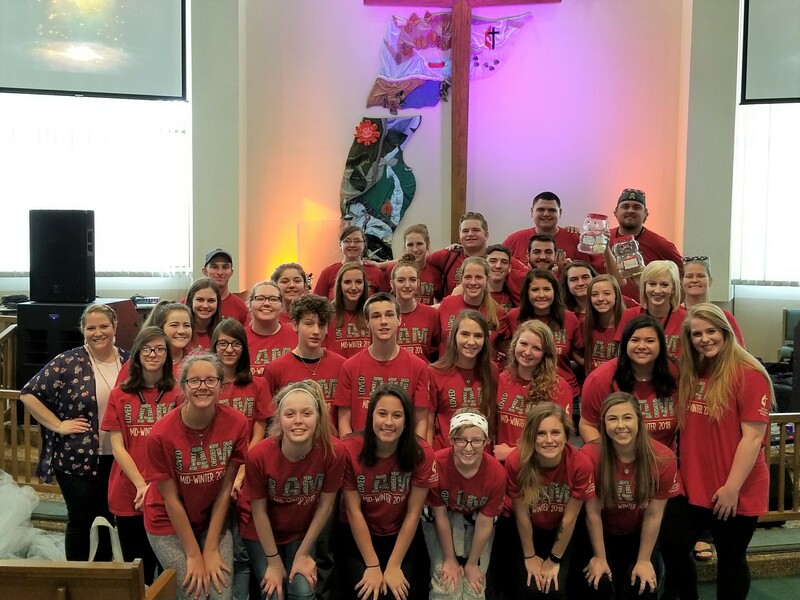 CCYM will serve as leadership for district events, conference events, and beyond our conference. The name CCYM was chosen because it is universal—the nomenclature used in the Book of Discipline to describe students in leadership. If you are interested in having students from our leadership team come to your church or help with an event, please contact Claire Condrey. 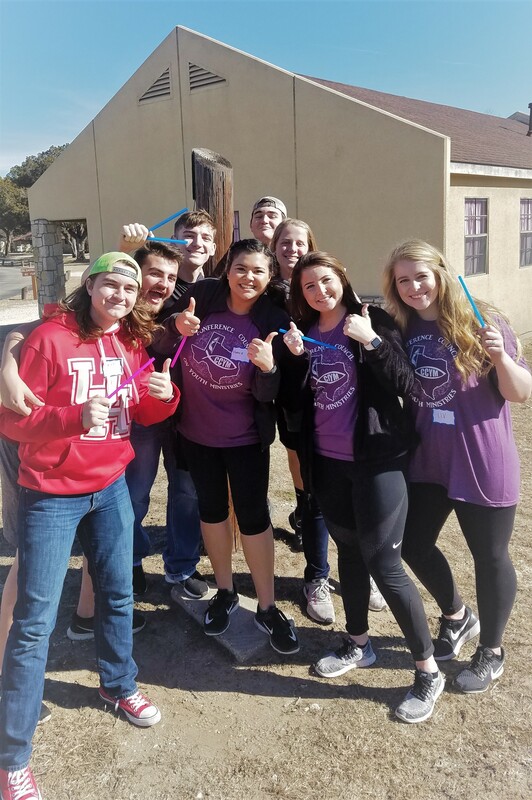 CCYM exists to energize and equip the local church youth ministries of the Central Texas Conference and build discipleship in students. We are committed to serving local churches to have vital and vibrant youth ministries. 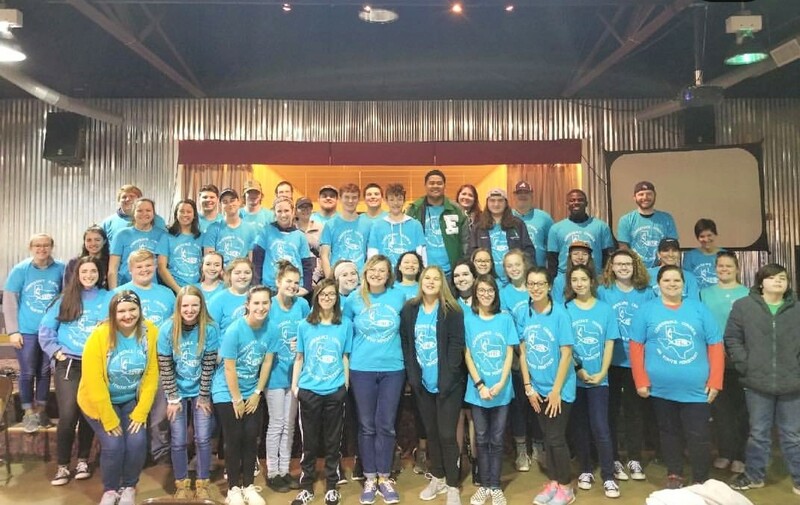 Students receive leadership training and an opportunity to explore ministry opportunities. 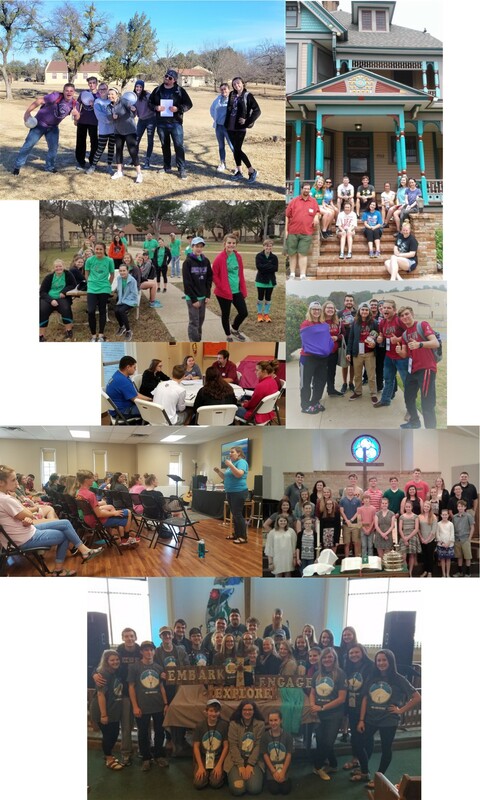 The CCYM term runs from June through June. The new term will begin in June of 2019. Applications will be available the last week of February.